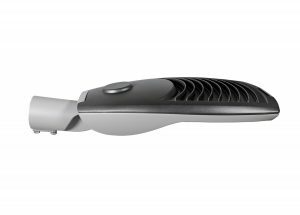 With the Lucid regulus, we have a modern and modular outdoor luminaire in our product range that can be used in a variety of ways. 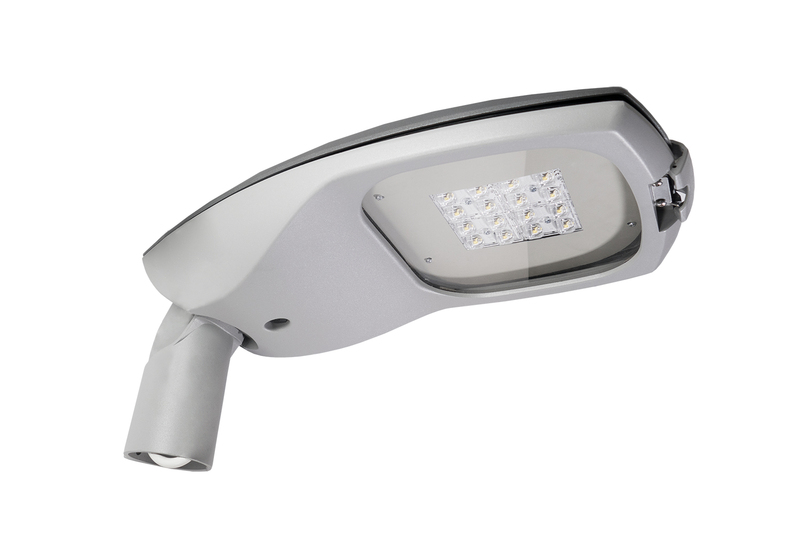 The robust and durable die-cast aluminium LED luminaire can be used for a wide variety of lighting situations in industrial outdoor areas thanks to its numerous available optics. 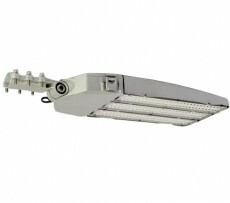 Through the use of highly efficient optics and LED drivers, system efficiency of up to 133 lm/W is achieved. 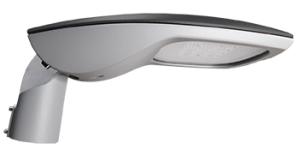 Due to the high contrast range, the white light colour guarantees optimum lighting conditions with up to 34,000 lm luminous flux. 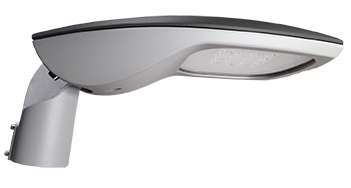 The Lucid regulus has a variable pole mount and can be installed as a pole-top or pole-mounted luminaire. 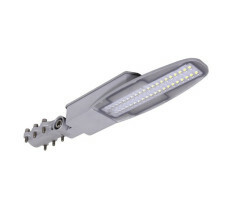 Wall brackets are available as accessories.